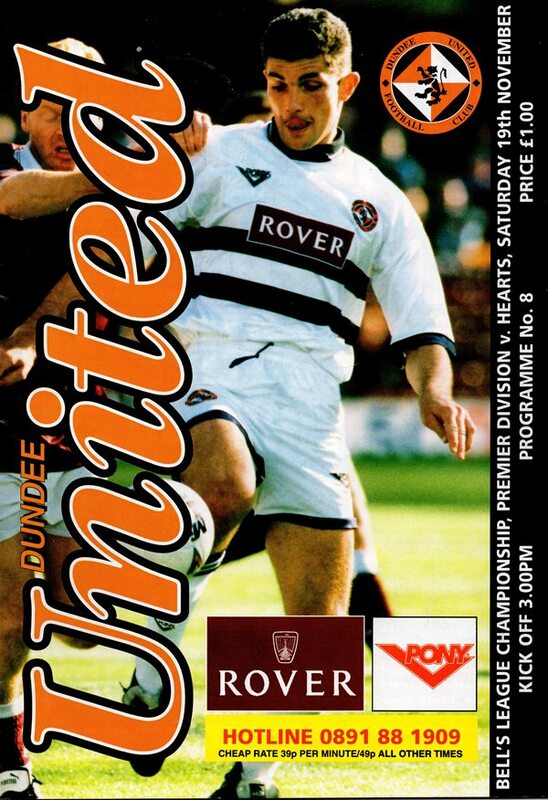 Robbie came through the youth system at Tannadice. He became a schoolboy and youth international and was playing in United reserves before making the breakthrough into the first eleven in 1995-96. Over the next three years he was regularly in the line up and collected a League Cup runners-up medal in November 1997. 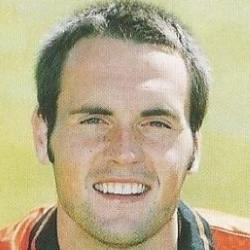 He left to join Aberdeen in September 1998 for £450,000, with Billy Dodds making the move to Tannadice as part of the deal. Robbie was born on this date in East Kilbride. The tangerines failed to land three after a fine rally immediately after the interval had taken them out of arrears and into a potential winning situation, especially as Killie by that stage had been reduced to ten men. With Brian Welsh suspended, Christian Dailly partnered Gordan Petric in defence whilst up front Robbie Winters started a competitive match for the first time. Billy McKinlay also returned after missing the friendly against Partizan Belgrade. After the disappointment of Ross County, this was a much improved performance which deserved better. Robbie Winters scored our first league goal of the season when he knocked in a Kjell Olofsson cross from the left after Gould had twice earlier saved from the Swede. The first Premier derby for four years produced a thrilling spectacle. The points seemed in the bag after a header from Gary McSwegan and a strike by Kjell Olofsson had given us a two goal lead. But Dundee hit back with headers from Annand and then Adamczuk in the last minute to deny us victory.